When it comes to your daily commute, sometimes music just won’t do the trick. Instead of listening to downloaded music a lot of people have turned to podcasts. Millennials everywhere are becoming obsessed with listening to them, and some even starting their own. There are so many different podcasts available, so we narrowed down our favorite ones to listen to for every mood you are feeling. 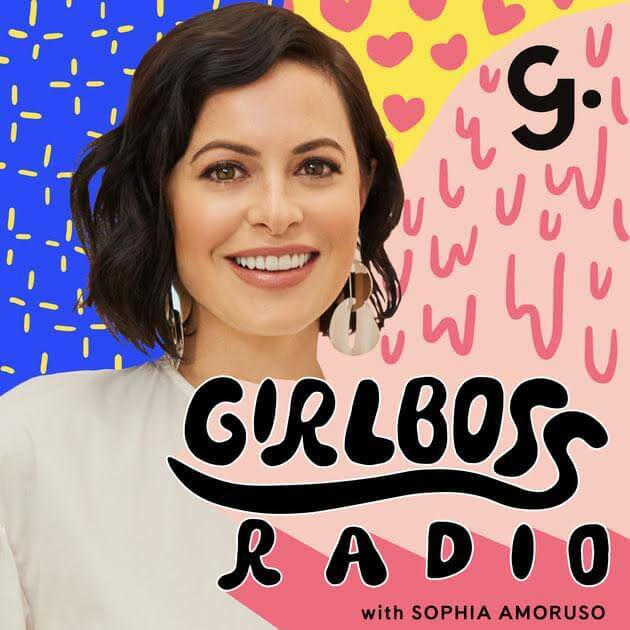 Girlboss Radio with Sophia Amoruso : On each episode of Girlboss Radio, Sophia interviews different women who all have prevailed and made their mark in the industry. This podcast dives into how these women got to where they are, and what their daily life is like. Examples of guests include Influencer Aimee Song, founder of OUAI Jen Atkin, and Sarah Jessica Parker. 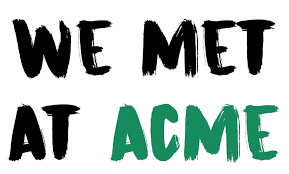 We Met at Acme : A podcast all about millennial dating in NYC by Lindsey Metselaar. This podcast touches on all aspects of dating through hilarious anecdotes from Lindsey and her guest. Uncensored and relatable stories from both women and mens perspective of what its actually like dating in NYC. Famous guests include Danielle Bernstein from We Wore What, Corrine Olympios, and Olivia Perez. 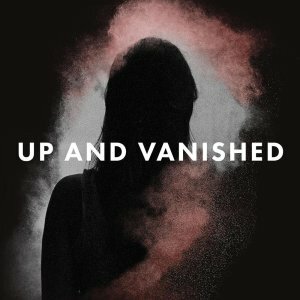 Up and Vanished: An investigative podcast that instantly hooks you and keeps you wanting more. Hosted by Payne Lindsey, this podcast follows a case of a missing beauty queen and high school teacher who just up and vanished from her hometown in 2005. Up and Vanished earned enough buzz in the media that they actually made recent arrests due to Lindseys work. 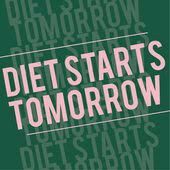 Diet Starts Tomorrow: A comedic take from real women about all things weight loss, wellness, and fitness. We now live in a world where health and wellness is a trend seen all over Instagram but how do everyday people attain this in real life? This podcast looks at the reality of fitness routines, staying healthy when all your friends are binge drinking on the weekends, and what the wellness trend on Instagram is actually doing to us. 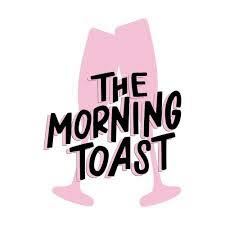 The Morning Toast: A hilarious morning show from the maker of the famous Instagram meme account @girlwithnojob Claudia Oshry Soffer with co-host Jackie Oshry. From interviewing celebrities, talking about reality TV shows, and keeping their audience up to date with the latest news and celebrity gossip. This podcast will always brighten your day and give you a good laugh. Let us know in the comments if you check out any of these podcasts, or if you have any other suggestions for ones we need to listen to!